After another great week of training, we wrapped up our squirt training camp by holding our annual Candy Cup Tournament. 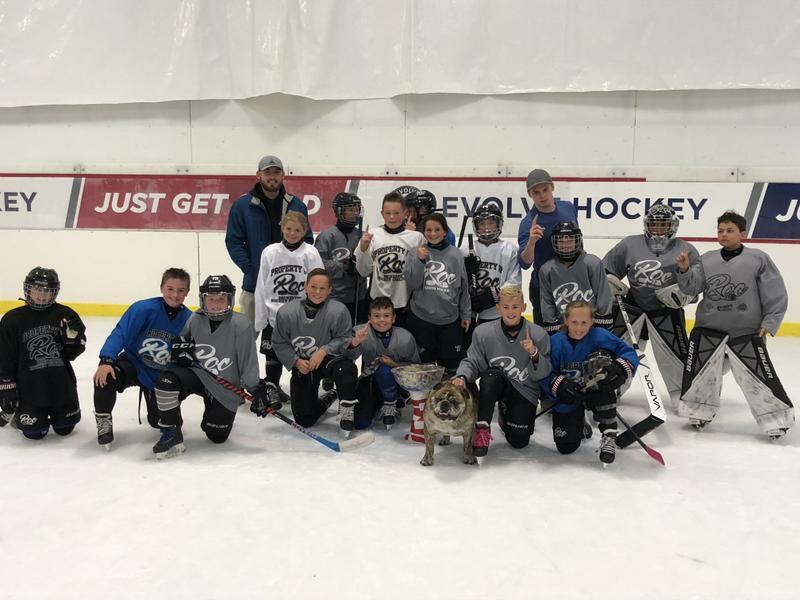 All the players from our ‘08 and ‘09 pee wee teams were mixed together to form smaller teams which competed against each other in 4v4 action until a winner was able to hoist the Candy Cup. It capped off a great week of training for all our squirt teams! Today we wrapped up our pee wee training camps by holding our annual Candy Cup Tournament. All the players from our ‘06 and ‘07 pee wee teams were mixed together to form smaller teams which competed against each other in 4v4 action until a winner was able to hoist the Candy Cup. It capped off a great week of training for all our pee wee teams! Registrations for Coalition AA teams are now open for Squirts through Midgets. Please register by June 1st to insure placement on your teams roster. Please note that payment plans have already accounted for your $150 deposit paid at tryouts. Your June 1 installment will be charged at time of registration. 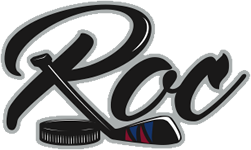 Registration for Grizzly Mites and Pre Mites and Rochester Youth Hockey Mites are now open. Registration for Coalition Mites is now open. Please complete your registration by July 1st to insure placement on a team. The ROC Coalition includes as a part of its development program an August Training Camp. 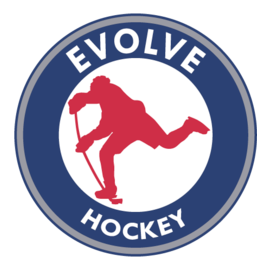 These programs are a mandatory part of the Mite / Squirt / Pee Wee Coalition Tier I and Tier II Teams. They are also available to other Coalition Teams as an optional addition to their hockey program. Please plan vacations around your players week of camp. 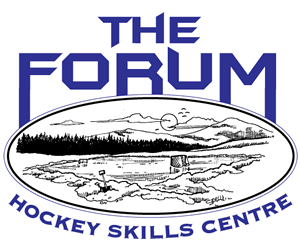 Bantam and Midget Teams will have Summer Training set up by their Coaches.